A simple, easy-to-use CRM software will cut down on the administrative workload which likely falls on a business manager who could better use his time improving customer relationships. If one is looking for a Customer Relationship Management (CRM) software to make it easier for their company to function and generate more revenue, the right choice is only made if the CRM is simple and easy for management and staff to use. Otherwise, it could become an expensive tool no one at the company uses. CRM Runner is responsible for this press release. Using a simple CRM software is the easiest way to increase the efficiency of a small business. Many CRM systems have varying features within certain packages or level of usage. People only want to pay for what they really need and what makes the most sense for their team. Before they buy anything, they should consider what sort of information would make it easier to run their business. For example, if someone runs a delivery business, maybe what they need to see in their reports is how long it takes each employee to run a certain number of deliveries. Look for a CRM with features to track progress and make decisions faster when it comes to top performers and how many people would be required to increase deliveries. A simple, easy-to-use CRM software will cut down on the administrative workload which likely falls on a business manager who could better use his time improving customer relationships. 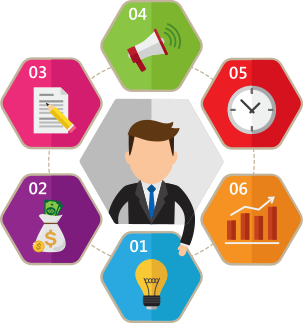 Aided by the right data automatically collected by a CRM system, business managers have more time to develop products and services that appeal to their loyal customer base. With managers focusing their time on more important tasks the possibility for growth and revenue increases. Whenever corners are cut without losing quality, the business is set up to succeed. 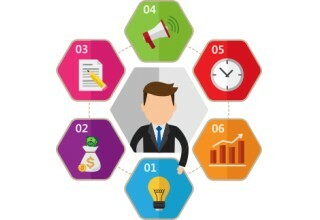 When a company is ready to look around at different CRM systems, there are 7 basic features which definitely stand out for user-friendly implementation in work life. 1: The best CRM systems offer accessibility everywhere via mobile applications. If one owns or operates a small business, the business owner is likely to wear several hats. The best CRM systems for small businesses tend to include a mobile app to allow owners and managers to access vital business information no matter where they find themselves. 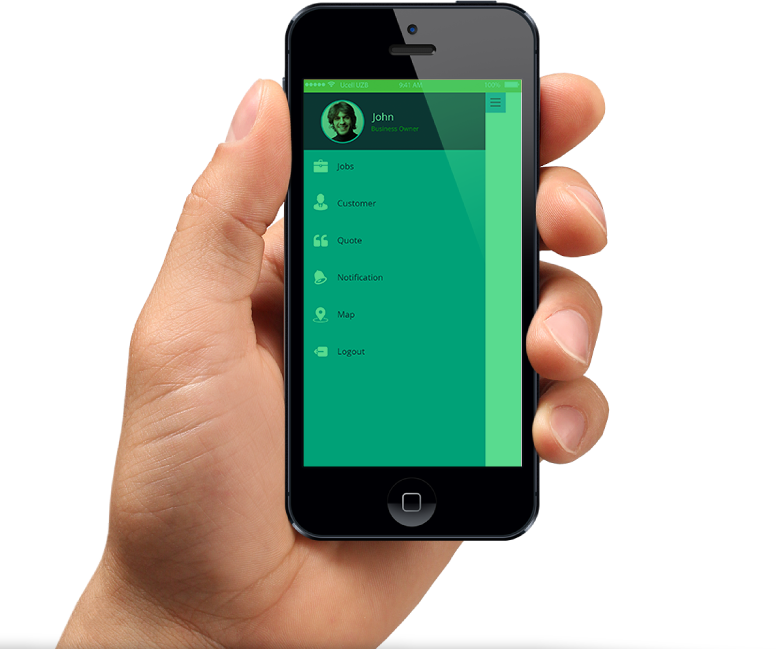 In addition to a desktop application for the office, a CRM system available on a mobile app will keep people up-to-date. For example, if a customer has a question, it can be answered in a timely manner while on-the-go and the CRM will track it, and then all staff can see it in real time instead of waiting to hear it from one individual when they get back in the office. 2: Role-based access is another key feature for small business owners looking for the best CRM system. While a CRM system should be easy for anyone to use, not everyone should have access to the reports managers need in order to make decisions for the betterment of the company. A simple CRM software system should allow managers to choose who can view what reports as well as who can use certain features. 3: The best CRM systems of 2019 offer GPS Tracking. Knowing where one's staff is and how long it takes them to complete work are valuable data points to consider for hiring and scheduling purposes. The best CRM systems offer GPS tracking for people as well as property – know when company vehicles or equipment are checked out for work use and the longevity of the items purchased by the company. Even businesses within the same industry do not necessarily thrive in the same system of operation. Find a CRM system which allows for customizable reports so that managers have the information they truly need to increase company efficiencies. For example, rather than knowing only what products are ordered, maybe what companies really want to know is how much of a product is bought by the loyal client base in order to get dud products out of their inventory and make room for the upgrades customers really want. Customizable reports will help a business manager employing a CRM platform narrow down what is truly valuable for the business to know in order to improve customer satisfaction. Answer customers asking for an ETA from their service technician with the click of a button rather than multiple texts and phone calls. This level of awareness is a critical component of customer satisfaction. Most customers who abandon a https://crmrunner.com/feature/employees business for a competitor do so if they are treated like a number rather than a valued member of the brand team. 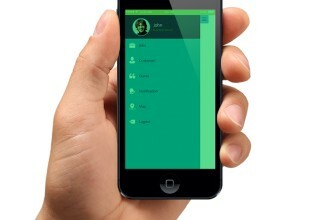 Additionally, answer need-to-know questions on the go with real-time tracking on the progress of the workday. 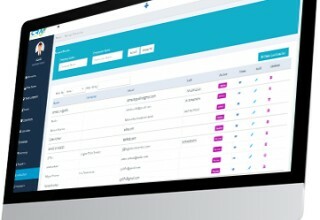 6: The best CRM systems offer integration for invoicing and popular communication channels. One's business has likely lived longer than a search for a CRM software solution, and owners may already have practices and software systems with vital information that has worked for them some of the time. A simple CRM system will integrate the information a company already has without a lot of hassle or long man hours transferring everything over to the CRM platform. ​7: Automated quotes and invoicing are included in the best CRM systems. Automating whatever one needs to make business operations move more smoothly will save time and money in the long run. Quotes for typical work orders can be sent without drawing up a whole new document every time the order is made. Similarly, an integrated system for invoicing and receiving payments make billing and getting paid easier than ever before. 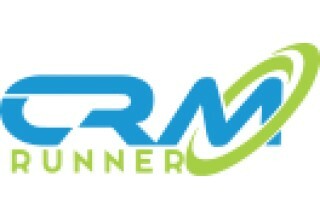 CRM Runner offers the best free CRM software trial available. 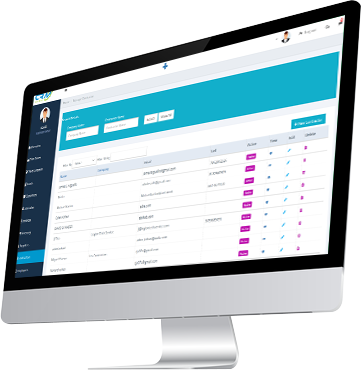 CRM Runner is proud to produce a CRM system which meets the needs of all businesses and their employees. They stand behind their product with a 30-day trial so that they can try it out at no cost and verify if it’s the right CRM for the company. Check out the features and start a free trial by clicking here.